I’ve noticed two major trends in the building of learning spaces for children. The first is that increasingly schools and kindergartens are architectural showpieces. Kids shouldn’t be spared fabulous, creative and thoughtful design. 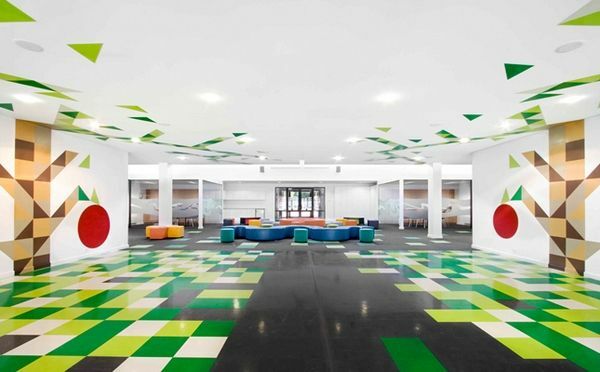 Gone are the days of plain, cavernous halls and boxy, ‘standard-issue’ classrooms and in their place are kindergartens and schools that are making the pages of architectural magazines and setting new benchmarks. Secondly, within those newly designed spaces, we are seeing a move toward large rooms that can be reconfigured at whim, effectively redefining the concept of the ‘classroom’. 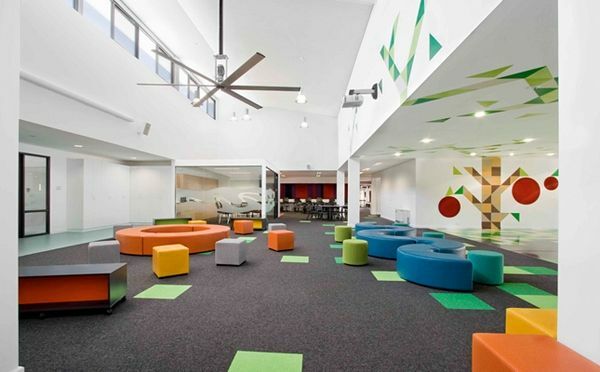 St Mary’s Primary School in Greensborough, Victoria is a superb example of this new generation of classroom design. 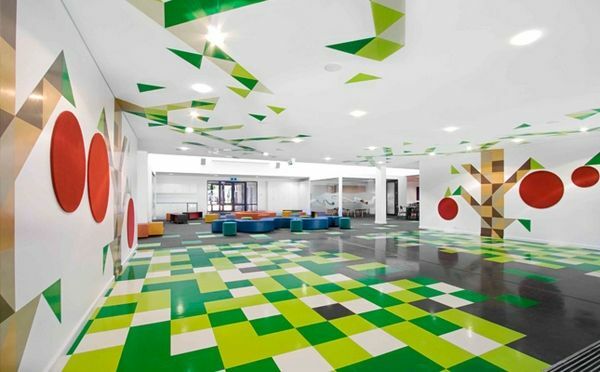 Smith + Tracey Architects emphasise the importance of addressing new ways of learning in their design – mobile communication technologies, student-centred learning and the creation of social spaces are all incorporated in the bright, open design of St Mary’s. Makes me wish I was back at school (well, almost!). Check out our previous posts on amazing kindergartens and schools in Israel, Oslo, Tel Aviv and Berlin.